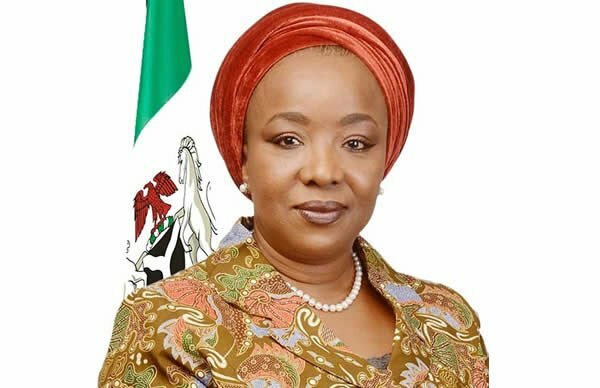 The Pension Transitional Arrangement Directorate (PTAD) is set to commence the Parastatals verification exercise of 104,133 Pensioners and Next of Kin (NoK) of 270 Federal funded Parastatals, Agencies and Institutions under the Defined Benefit Scheme (DBS). A statement from the PTAD management said the exercise would take place across the six geopolitical zones and Lagos. PTAD explained that the exercise is to validate inherited payrolls from the various defunct pension boards and offices which handled payment to pensioners under the Defined Benefit Scheme and to create a comprehensive digital database of pensioners. The Directorate reiterate that the verification of pensioners and NoKs would be done in phases across the country, adding that the pensioners doesn’t need to travel to the state they retired from to be verified as they would be verified in the state they currently reside. The schedule of the verification indicated that the first phase of the verification will commence in Lagos from Tuesday April 23rd, 2019 to Thursday 9th of May, 2019 in centers located in Ikeja, Ketu, Akoka, Ebute Metta and Lagos Island.